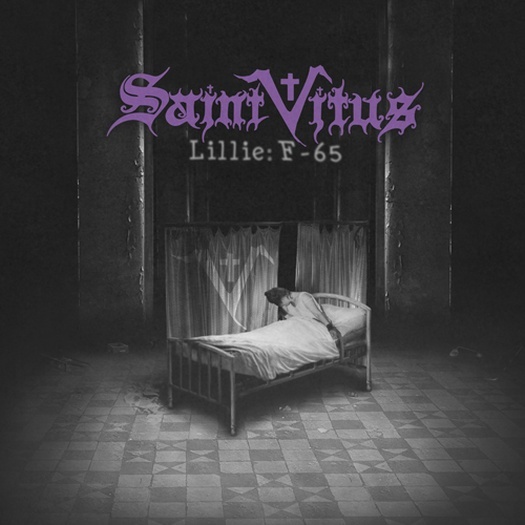 Saint Vitus, makes its long awaited comeback album with their second (and perhaps most popular) lineup: Mark Adams, Dave Chandler, and Scott ‘Wino’ Weinrich - with drummer Henry Vasquez replacing the deceased Armando Acosta. 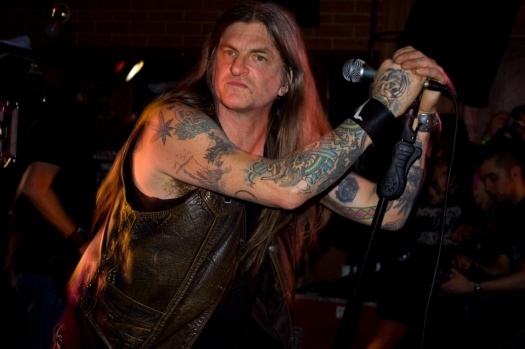 Along with Pentagram no band has done more to influence the sound of DOOM. And as soon as the guitar comes in you know who this is. Dave Chandler’s tone is all his own. His solos having more in common with cries of torment then actual leads. Mark is the anchor. 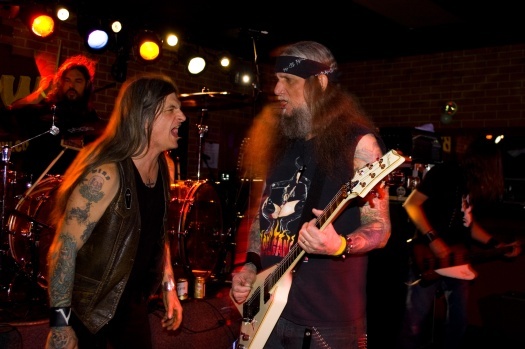 Never flashy and always maintaining the weight, while Wino’s bluesy voice tell the tales of DOOM and despair. Henry may be the new guy but you wouldn't know it when you hear him. Constantly proving his versatility throughout the album. For guys that had not recorded together in almost 15 years this album makes it sound as if they never stopped. This was always my favorite Vitus line up with Wino as the frontman. And while it would have been easy to do a quick record to cash in on past glory, this is not the case at all with Lille: F-65, I’m glad to see they did not disappoint. This easily stands with their classic albums.